If you are a Disney fan, then you would definitely treasure the opportunity to go shopping on the Imagineering campus. Walt Disney Imagineering is the heart of creativity for the Disney theme parks all over the world. They are the creators of so many innovative and exciting attractions and have often redefined how people design new ways to bring attractions to life. On the Imagineering campus is a cast member store called Mickey’s of Glendale which is home to many exclusive items only available to the Imagineers, but every once in a while they open the doors to D23 members to come and shop inside and it becomes an event in and of itself. Craig’s Favorite: The amazing selection of pins they have! For the holiday season, they opened the doors again with a featured Frozen pin release. Each shopping day at Mickey’s of Glendale (also called MOG) is coupled with a pin release and the news of this one leaked out over the Internet! Normally, these shopping days bring about 200-300 people lined up before the start of the event. This one was over 500! They instituted a new random selection process so that anyone who was there 30 minutes prior to the start of the event received a chance to buy the pins. We were still let into the store in line order, but your opportunity to buy the Frozen pins were equal whether you were first or 500th. 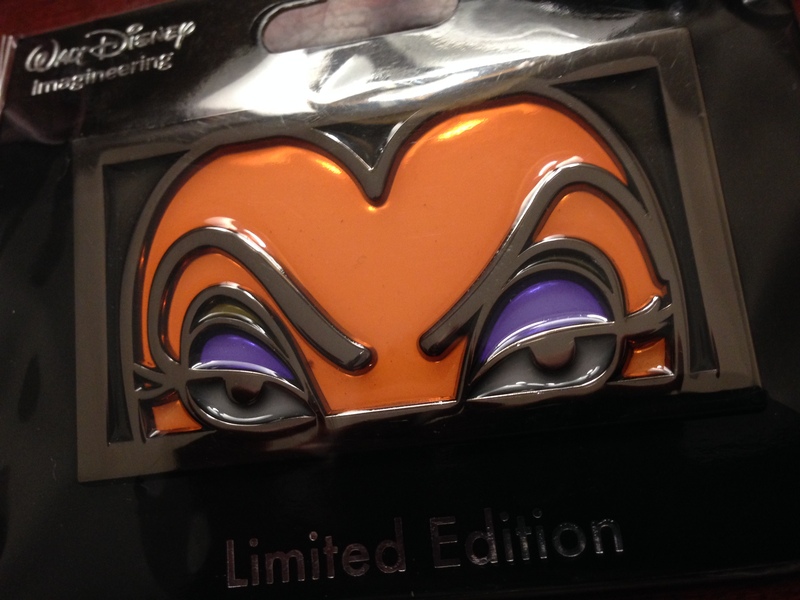 Although neither my daughter or I got the Frozen pins, it was still very much worth it! 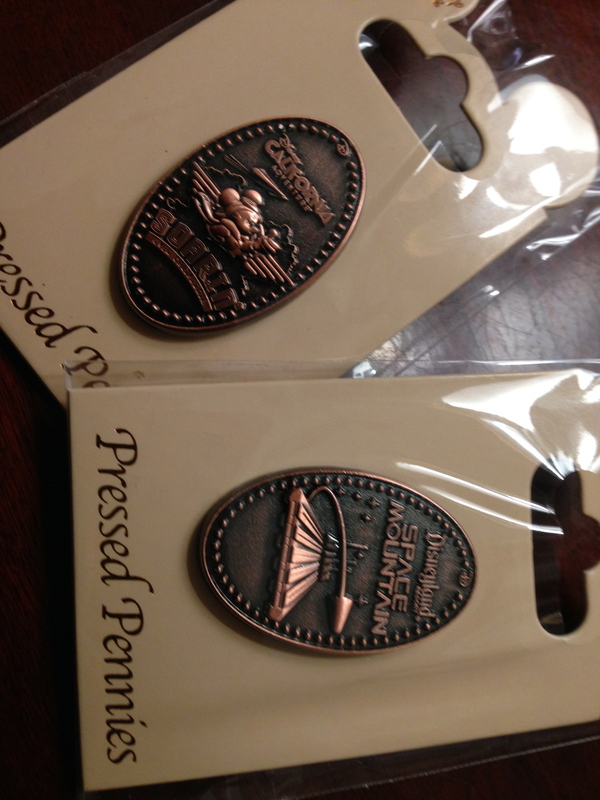 We ended up getting WDI penny press pins (pins that resemble perfect penny press souvenirs) for only $3 each! 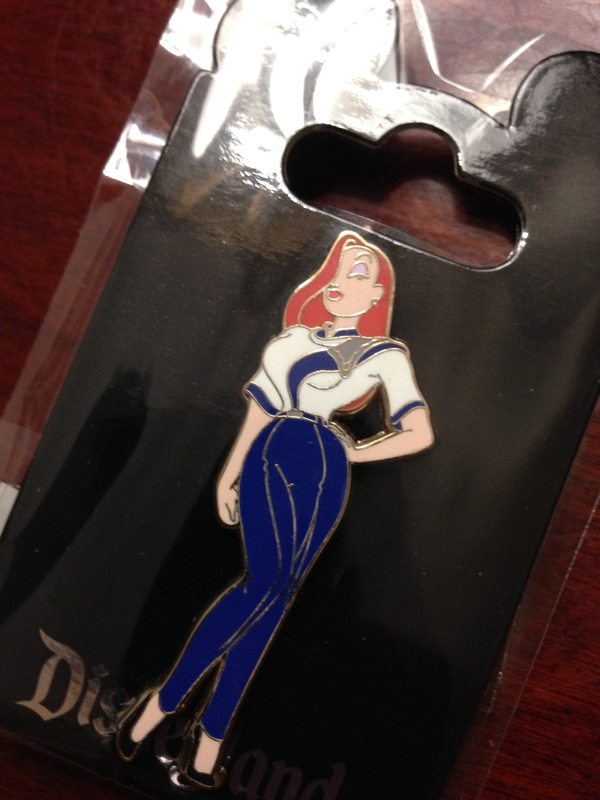 A new line up of Jessica Rabbit pins in Disneyland cast member costumes was also available and a beautiful princess line of pins was on sale as well. 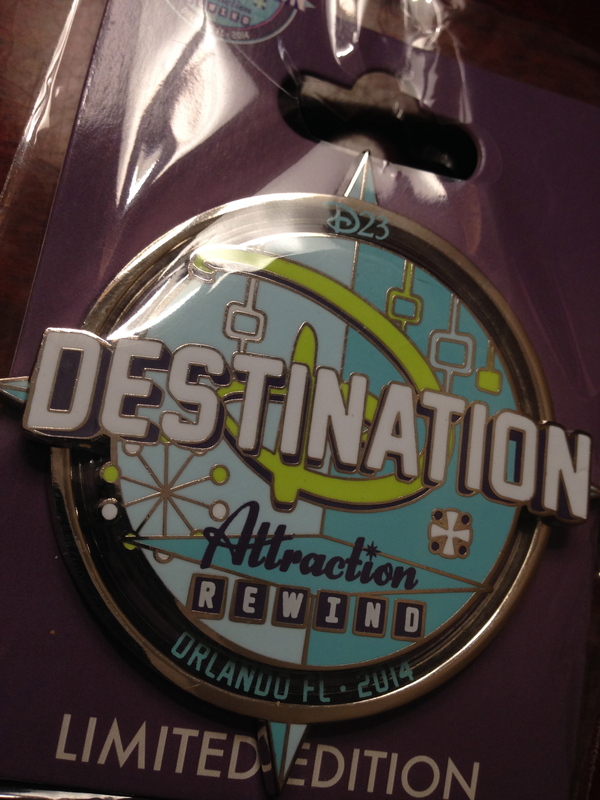 Villain stained glass pins could be found as could Destination D Attraction Rewind pins from the Florida event. All in all a cornucopia of pins! But that’s not all! WDI lanyards, pens, tablets, journals, t-shirts, polo shirts, tumblers, clocks, and other great souvenirs could be found, too. The only downside was the way people rushed across the street to get in line. Security didn’t allow anyone to line up before 6am (as stated on the website), so instead people congregated all over the place and then ran across as soon as they let people wait. Potentially hazardous, hopefully they will institute other measures to make sure that it is both fair and safe. Overall, the D23 and MOG cast members did an amazing job of handling the unexpected traffic and really did their best to make it fun and fair as they always do. If you get the chance, come to one of these events! It’s worth it. Read about past D23 MOG events I’ve been to for New Fantasyland Day and 15th anniversary of Animal Kingdom!